France has at least one historically celebrated attraction in just about all of its 22 administrative regions. It’s also one of the most visited countries in the world, making it pretty hard to narrow down the best places to visit in France! Most people visit Paris, and then check France off their to-do list, but that’s a huge mistake. While Paris is certainly a must-visit destination, France has so much more to offer than just its capital city. Each region is unique and has something to offer in terms of culture, architecture, art, food, nature or history. Beyond Paris, here are the best places to visit France, in no particular order! The Palace of Versailles was France’s main royal residence built in 1682 by the famous King Louis XIV. The palace inspired architects and interior designers for many years after its construction and remains an emblem of French historical culture. Versailles is probably the most famous palace in the world and today welcomes millions of tourists every year. Despite its touristic nature, you should absolutely consider Versailles one of the best places to visit in France due to its unparalleled historic significance. Many people travel to France each year just to do a tour of the magnificent châteaux in the Loire Valley region of France. The region is home to more than 300 chateaux, most of which were built by nobility in the 15th and 16th centuries. The Château de Chambord is by far the most popular, welcoming nearly 1 million visitors every year to its grounds. Château de Chenonceau and Château de Villandry are equally noteworthy stops on your château tour. Provence is known for its delicious rosé wine and otherworldly purple lavender fields. High season is July, so prepared to battle the crowds, but also enjoy Provence in all its glory. The Verdon Gorge is a popular natural river canyon in the region, while the Palais des Papes in Avignon is a historical 14th century fortress. The best places to see Provence’s lavender fields are located in the Luberon Valley. Drive through the famous Valensole lavender fields or visit the Sénanque Abbey, a 12th century monastery in Gordes. Provence is one of my favorite and definitely one of the best places to visit in France! The French Riviera is a sparkling stretch of blue Mediterranean coast in the southeast part of France. Since the 1960s, it has attracted an international jet-set crowd to its rocky shores. Beach towns like Saint-Tropez and Cannes welcome the rich and famous every spring and summer, while Monaco is home to the global elite. 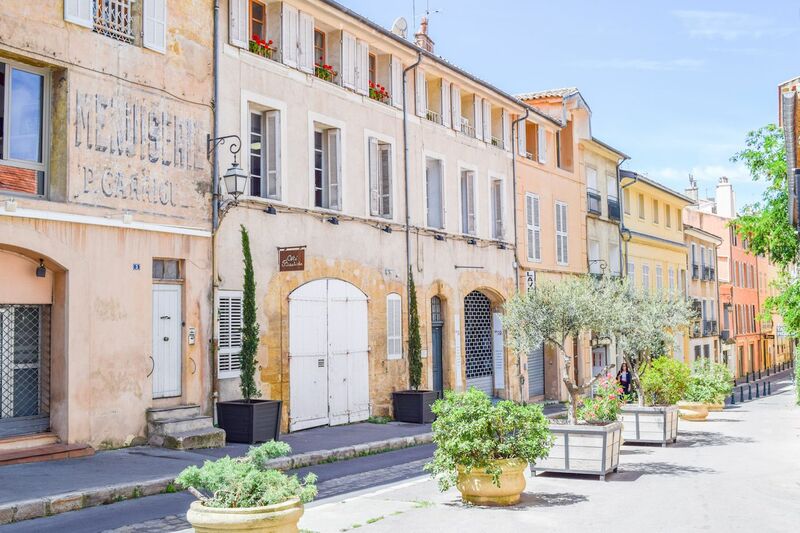 If you’re looking for a less flashy but equally exciting trip to the Côte d’Azur then try visiting the small but picturesque town of Menton or the secluded island of Porquerolles. Don’t miss a walk along the Promenade des Anglais when you fly in to Nice, the region’s finest coastal city. History buffs will delight in visiting Normandy and exploring the many World War II attractions like the Normandy American Cemetery and Memorial, which honors nearly 10,000 American soldiers who lost their lives during the war. Be sure to see the Mont-Saint-Michel for yourself – a fortified island that fended off would-be invaders of France for many centuries. While many people think of Spain when they hear about Basque culture, France is home to a large portion of the Basque population, too. 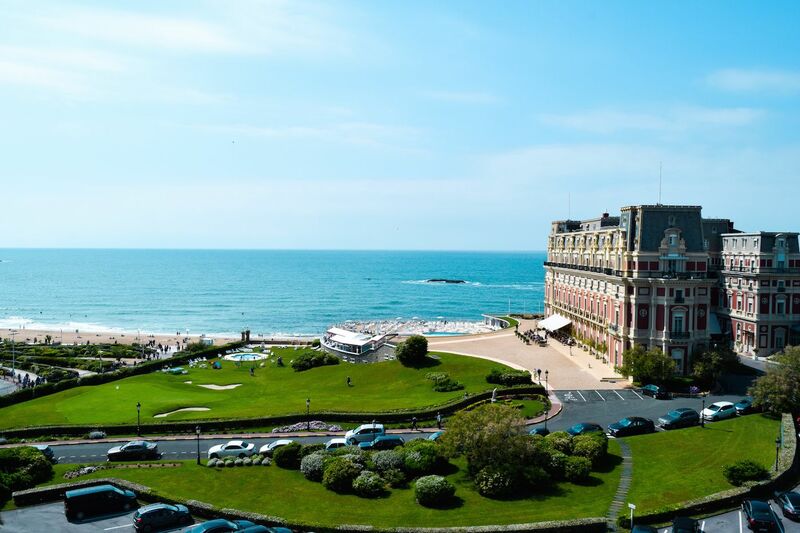 The French Basque Country is home to surfing destinations like Biarritz and Hossegor, as well as historical towns like Saint-Jean-de-Luz, the fishing village where King Louis XIV married Marie-Thérèse of Spain in 1660. Annecy is also known as “the Venice of France” for its gorgeous riverways that pass through the town center and Lake Annecy. This picture perfect town is a popular outdoors destination that sits less than an hour’s drive away from Geneva. Be sure to photograph the Palace I’lle, a beautiful 12th century medieval castle and former prison resting in the middle of the Thiou Canal. The Gardens of Europe is the perfect lakeside park with mountain views to spend the afternoon in. Wine lovers will find themselves at home in Bordeaux, the hub of an extensive wine-growing region in the south west of France. 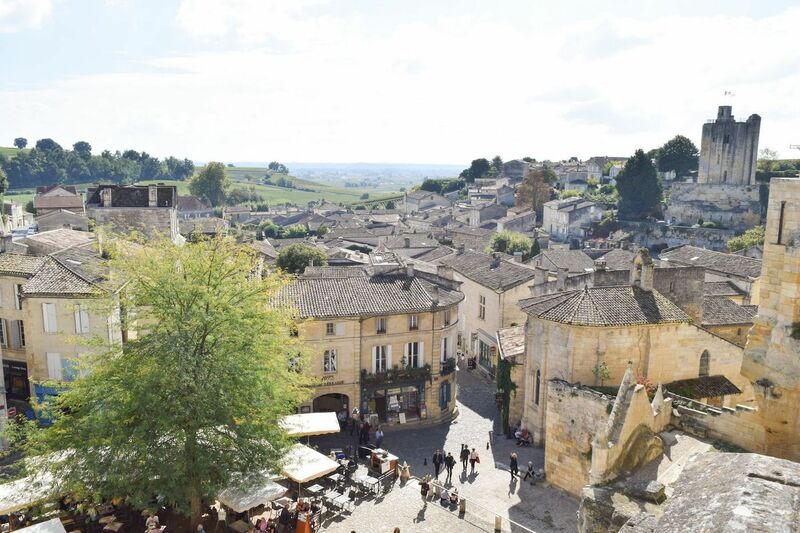 Rent a car and explore the neighboring towns like stunning Saint-Émilion to find world class vineyards. Inside Bordeaux, you’ll find the best wine bars in all of France, as well as the Porte de Cailhau, a massive 15th century door which served as the main entrance to the city at the time. The Languedoc-Roussillon region in France is home to the country’s most significant medieval construction achievements. The Pont du Gard is a stunning ancient Roman aqueduct that brought water to nearby Nîmes. Its construction in 40-60 AD is a prime example of human ingenuity. Cité de Carcassonne is a massive medieval citadel located in the region. Chamonix is the premier destination for ski lovers in France. It lies at the base of Mont Blanc, the highest summit in the Alps mountains. In the summer, its noteworthy hiking trails include stopping at Lac Blanc, where you can catch a glimpse of the turquoise lake waters beneath stunning mountain peak views. You’ll get a nice mix of French, Swiss and Italian culture in this popular border town. This eastern French region is home to many fairytale villages that exhibit elements of both French and neighboring German culture. Its capital of Strasbourg holds one of the most visited Christmas markets in the world every December. Of course, even in summer, Alsace is surely one of the best places to visit in France! Do you agree with this list of the best places in France? What would you change on your trip to France?